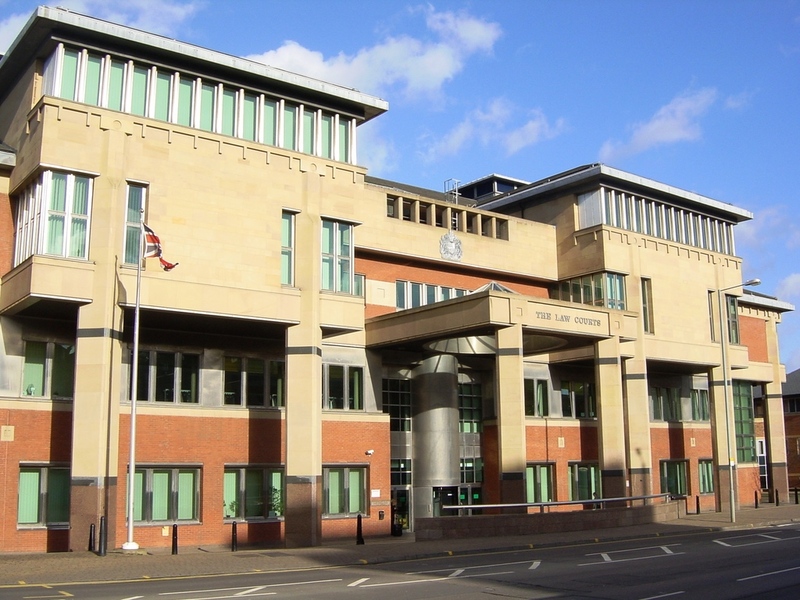 Sheffield Crown Court heard how, on 17 July 2015, Billy Fairweather, 35, was tasked with hammering down pieces of hard alloy in a team of four. One of the pieces Mr Fairweather was working on was small but still hard alloy so he moved from the small hammer he had been assigned to a more powerful one. Due to the small size of the work piece and the large size of the hammer, it was necessary for Mr Fairweather to be positioned low down and close to the hammer, down on one knee or in a kneeling position. The piece he was working on misaligned and was ejected – it threw Mr Fairweather backwards, leading to, fatal injuries. After the hearing, HSE inspector Carol Downes said, “This tragic incident could easily have been prevented if the employer had acted to identify and manage the risks involved, put a safe system of work in place, and to ensure that the job was allocated to the appropriate equipment.